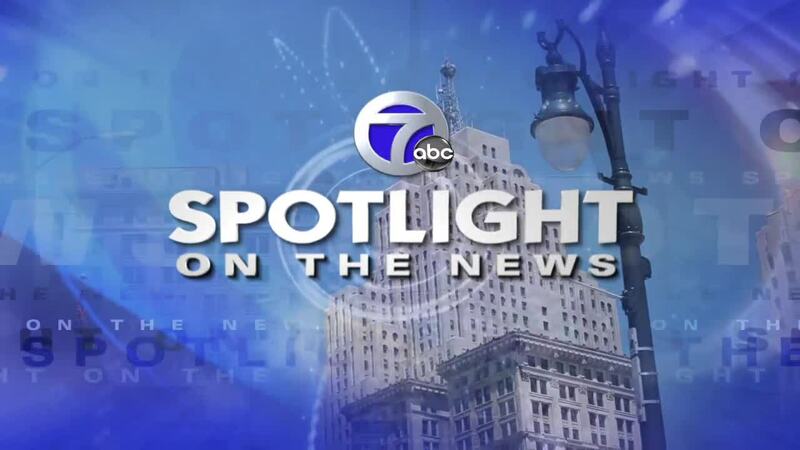 Spotlight on the News: One-on-one with Governor Rick Snyder & why Shirley Stancato is retiring? DEARBORN & DETROIT, MI. — On Sunday, December 16, Spotlight will feature a one-on-one exit interview with Michigan Governor Rick Snyder inside Thomas Edison’s Lab on the historic grounds of Greenfield Village at The Henry Ford in Dearborn. We’ll also have a conversation with retiring New Detroit President & CEO Shirley Stancato from our downtown Detroit studio. We hope you tune in to these in-depth conversations.